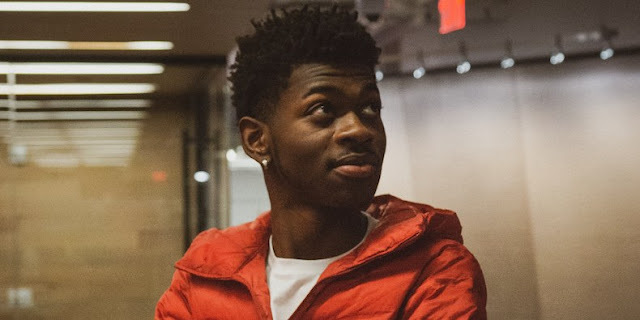 Home #Feature Lil Nas X has Hit No. 1 on the Billboard Hot 100 Charts! Lil Nas X has Hit No. 1 on the Billboard Hot 100 Charts! Lil Nas X's "Old Town Road" has been riddled with unnecessary controversy as the Establishment known as "Country Music", removed his hit song off the Country charts. Their claim was it didn't have enough elements to be considered true to the genre. Many Fans believed it was racially motivated. However, Nas enlisted the help from country legend Billy Ray Cyrus, who joined him on the remix version and soon after it's release it shoot all the way up the global charts on iTunes in less than a few hours. 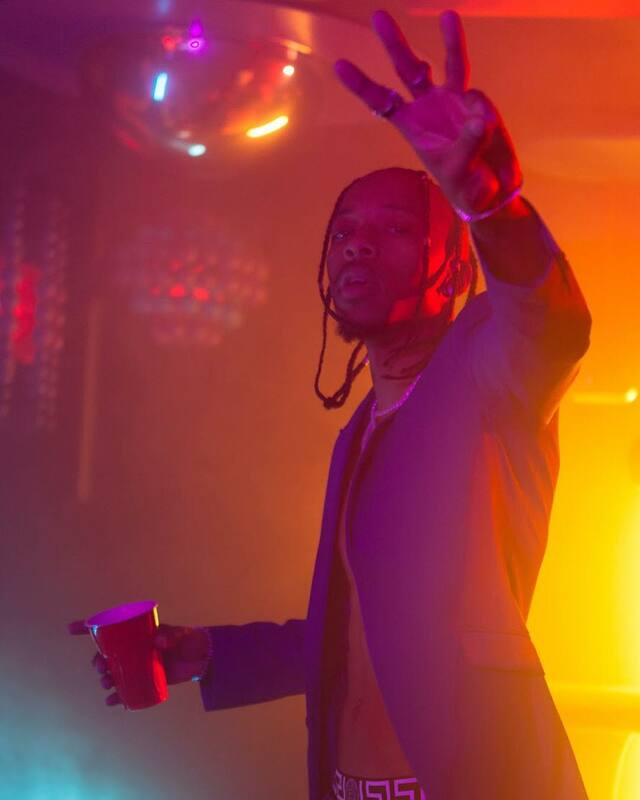 The song seen similar success jumping from No.15 to 1 on the Billboard Hot 100. It's amazing and a delight to watch this young artist whom just last year only had an negative -$5.00 in his bank account, is now a worldwide phenomenon with a promising music career.